Museum Tower residents recently hosted an event for more than 100 guests on the building’s spectacular 38th floor. 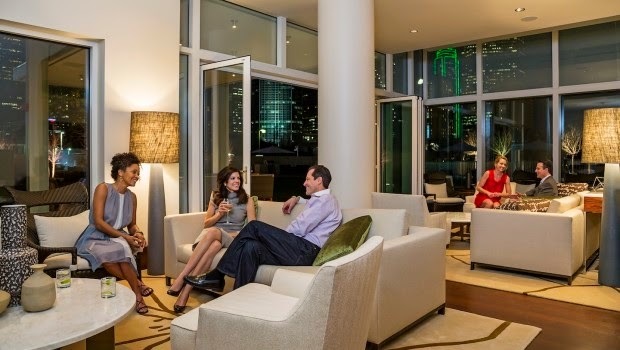 When Lori McWilliams moved from Highland Park to her spectacular home at Museum Tower, she didn't curtail her busy entertaining schedule one bit. Located at 1918 Olive Street, Museum Tower invites you to experience the extraordinary. This story was originally published by UpdateDallas.